The more we think about it, the funnier it sounds, and yet we cannot help to be a little excited. Once upon a time, Bitcoin started out precisely because people did not want to be tracked or taxed. Now, so many years later, we are sitting here getting excited about every new potential taxing situation. It seems to be a global trend: with a recent move from Poland to tax crypto transactions and Japan proposing cross-border taxation for electronic currencies at the recent G20 summit. Now another country joins the fray and is starting to consider taxing cryptocurrencies in different contexts. 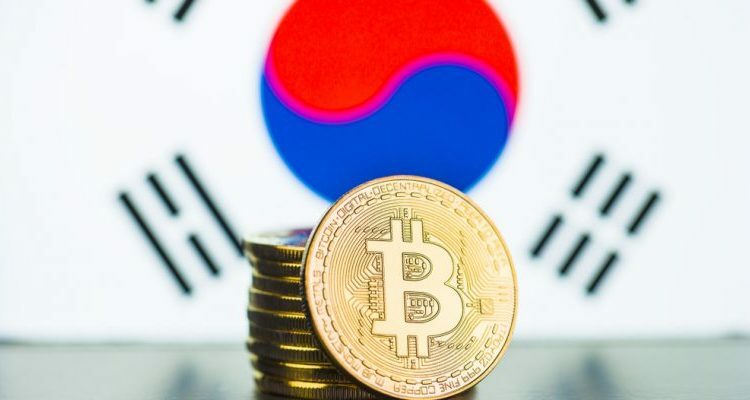 Hong Nam-Ki, the South Korean Minister of Economics and Finance, responded to a question posed by a Korean democratic party affiliate, saying that the ministry is currently considering taxing cryptocurrencies and is thinking of ways of going about it. According to the reports on the minister’s commentary, the Korean Ministry of Economics and Finance is trying to learn from the experiences of the world. They are currently analyzing what has worked well all around the world, and what hasn’t. Considering the limited experience with taxing bitcoin, there is not much to go off of. The Korean ministry could be taking cues from the United States Ohio experience, which has decided to start accepting taxes in crypto form. Though this is not necessarily taxing cryptocurrencies and more accepting them as payment. Alternatively, South Korea could be looking at other options – whether it will be the Polish experiences or the potential tax innovation mentioned by the Spanish authorities. Hopefully whatever the South Korean authorities learn will have a positive net effect on the electronic currency market itself. The validation and the increase in circulation that will be produced by such taxation policies might be positive for the market as a whole, as long as the tax amount does not scare cryptocurrency brokers from trading on their platforms. So far the only thing known is that the tax will be applied to the Initial Coin Offerings (ICOs). The problem is that it is hard to determine what would be a good way to tax these, as there is not much previous experience to go off of. When questioned further, Hong Nam-Ki himself stated that he was currently unsure about the final form of the tax, but different ideas were being discussed within the ministry. According to the minister, a slew of details and issues are being considered in the process: the current market situation, the possible future changes of the market, as well as the past experiences with the nature of electronic currencies. The ministry states that they will be keeping a close eye on the direction of ICOs, and will be conducting a number of surveys over the next year or so, while the taxation process is being created and tested. Hong Nam-Ki also stated that the ministry will be speaking to experts around the world in hopes of establishing the best practices. He hopes that the tax plan they come up with will be beneficial to the country and will not scare off any of the potential traders within and outside of the country. While the irony of the taxation situation is not lost on any of us. Yet we still believe that taxation of Bitcoin legitimizes it in the eyes of the world. This strengthens the positions of electronic currencies on the market and in the minds of people that might be interested in trading them. The potential net effect is positive.